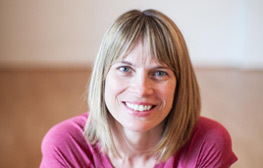 Becky graduated from the 3-year Iyengar Yoga Teacher Training Program of Southern California. 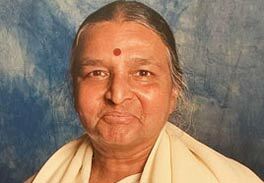 She had the great privilege of studying with Geeta Iyengar in Pune, India in 2014 and regularly studies with many of the senior teachers including Manouso Manos and Gloria Goldberg. As a textile designer, Becky spends most of the day sitting in front of a computer. She uses yoga to combat the ill-effects of a computer job and to bring relief from stress and fatigue. She has a relaxed, approachable teaching style and strives to challenge students while creating a safe and welcoming environment.